Are there plants that can match or duplicate the actions and benefits of antibiotic medicines? 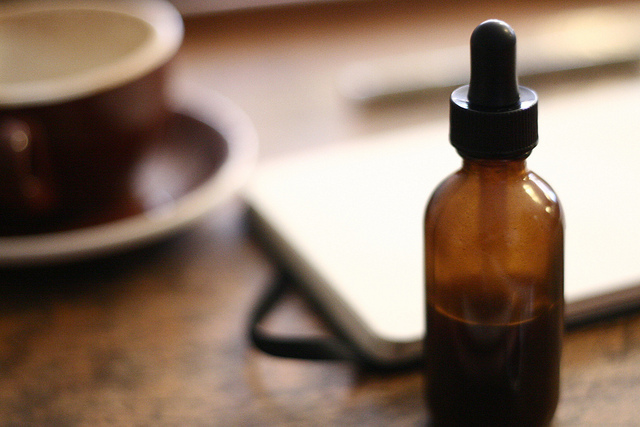 Does herbal medicine have options for people sensitive to pharmaceuticals? How can you learn to use herbs as preventative care when you feel run down or on the verge of getting sick? What knowledge can help you in a post-disaster situation and limited to no access to pharmaceutical medicines? Join Sam Coffman for this 2-hour lecture on how herbal medicine can be a powerful plant ally in helping the body systems run smoothly in the event of illness.